That would mainly be the Duke of Sussex's grandmother, Queen Elizabeth II. 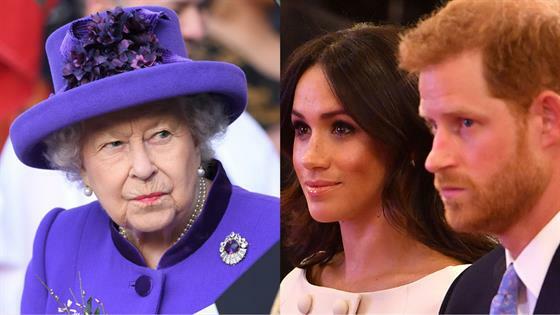 According to the Sunday Times, Meghan and Harry are understood to have lobbied for an autonomous new court, but the Queen and Harry's father Prince Charles, the Prince of Wales, who will jointly fund their office, were not having it. "They wanted their household to be entirely independent of Buckingham Palace, but were told 'no," a royal source told the newspaper. "There is an institutional structure that doesn't allow that kind of independence. The feeling is that it's good to have the Sussexes under the jurisdiction of Buckingham Palace, so they can't just go off and do their own thing." 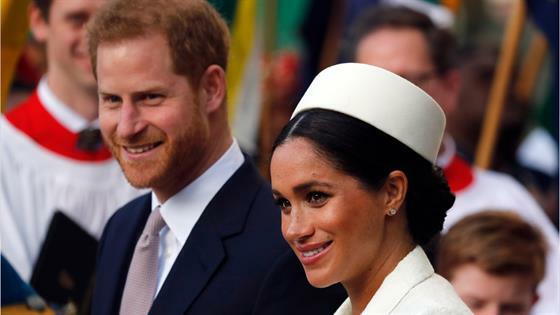 The Sunday Times reported that Meghan and Harry want to build a global "Sussex brand" of philanthropy and humanitarianism, and that the duchess is also understood to want to continue in her role as an "activist".